Y’all… this was one of my favorite meals this month of Whole30. 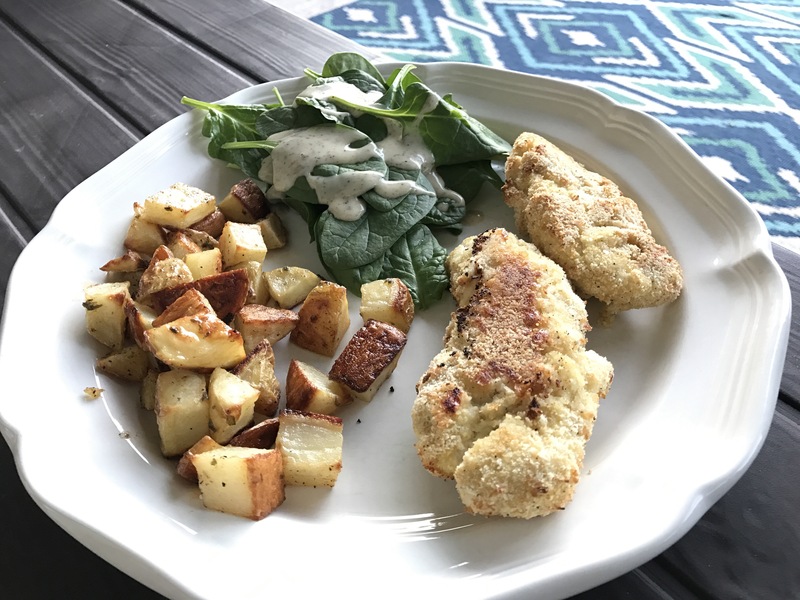 Maybe it’s because I’m a mom of toddlers and we pretty much break out the chicken nuggets every day around here, or maybe this meal just brings me back to the good old days of being a kid myself, but I really enjoyed this one. 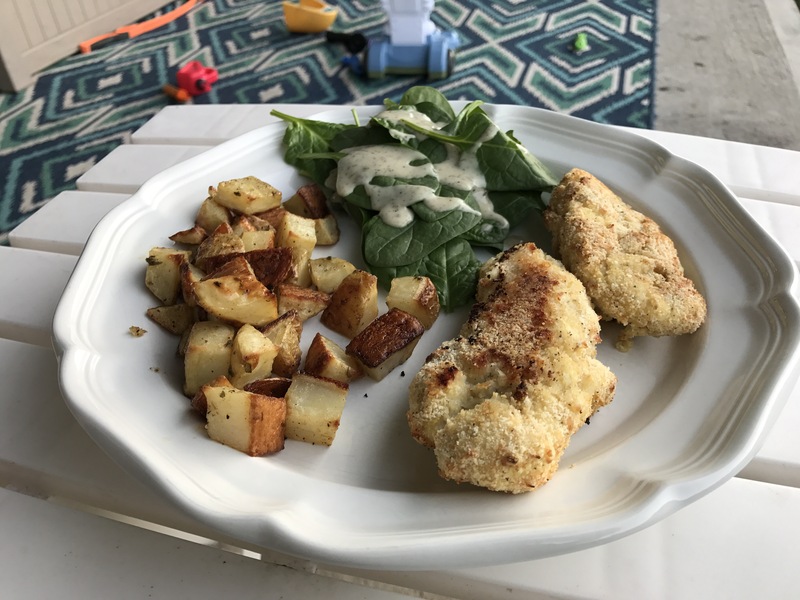 It was easy to coat the chicken tenders and bake them, and I just added a salad and dijon potato bites for sides and we had a fun picnic dinner in the backyard. 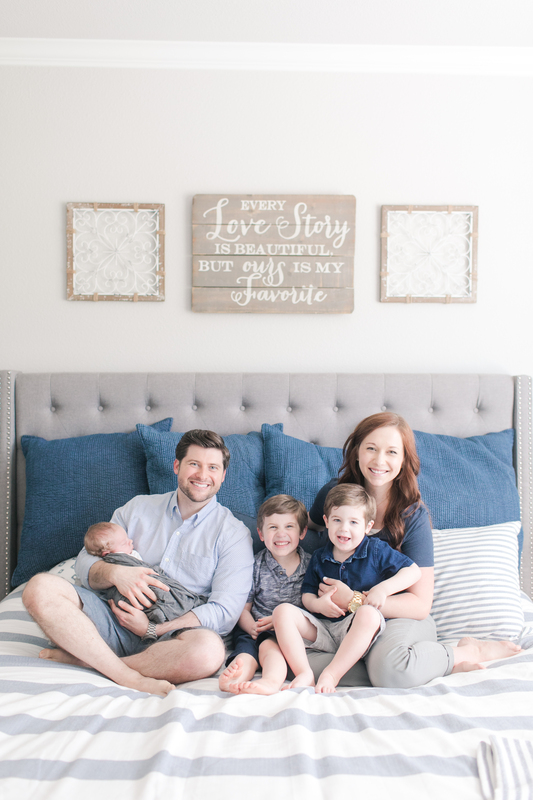 Of course, my little munchkins still preferred their dino nuggets to mine haha… but we still had a good time. Preheat oven to 425 degrees and line a sheet tray with parchment paper. Take one strip at a time and dip it in the first bowl, then the second and last the third, making sure all the wet spots are coated. 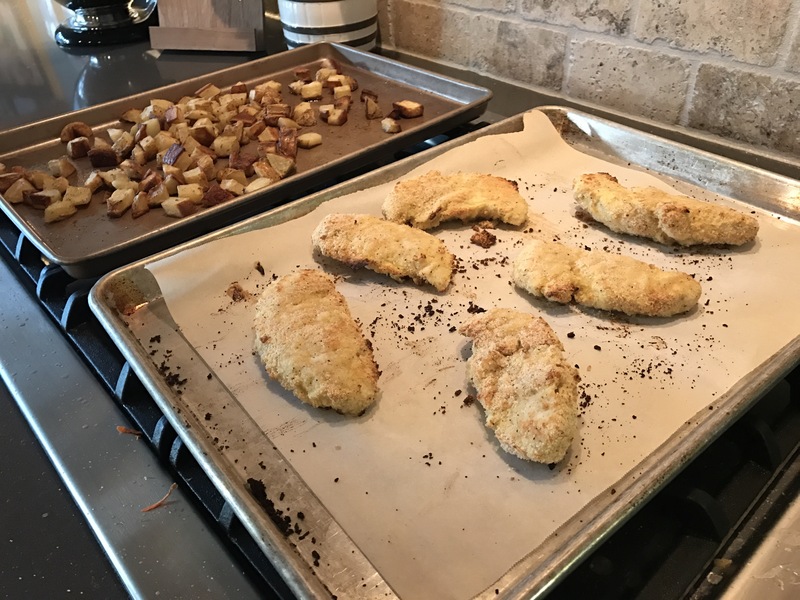 Place the chicken tender on the sheet pan and repeat with the other chicken tenders. 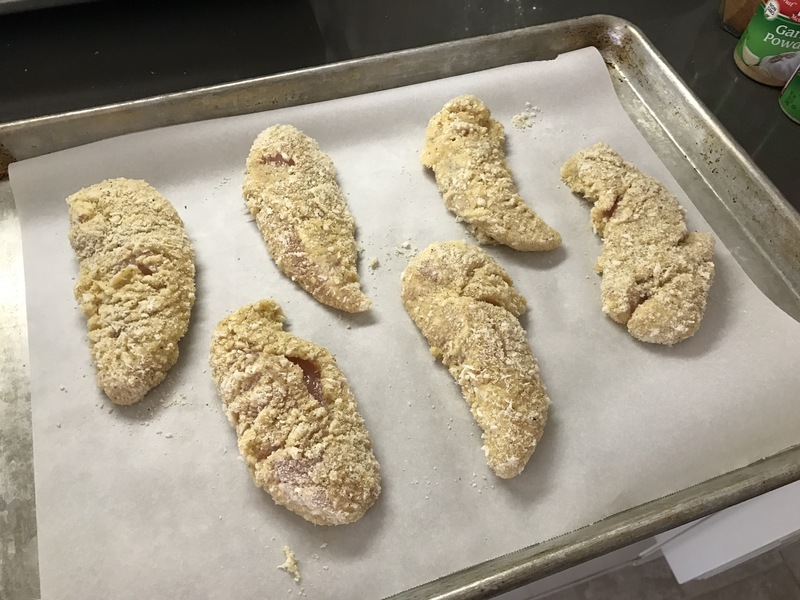 You can spray the chicken tenders with olive oil or coconut oil, it will help them brown. Bake for 10 minutes, flip the tenders over and bake for 5 more minutes. You could even broil these little guys a few minutes to brown the outside a little more.